Exporter of a wide range of products which include tenvir medicines, tenvir em, entecavir 0.5 mg and tenofovir disoproxil fumarate tablets. 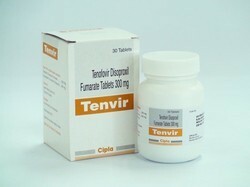 We are the leading Exporter, Wholesaler, Importer, Trader and Distributor of Tenvir Medicines. 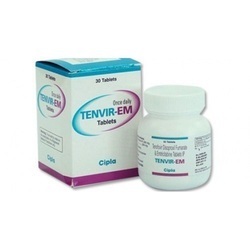 We are the leading Exporter, Importer, Trader, Wholesaler, and Distributor of TENVIR EM. 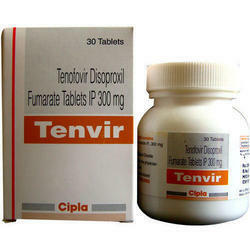 We are the leading Exporter, Importer, Wholesaler, Distributor and Trader of Tenofovir Disoproxil Fumarate Tablets.